The Treasury should empower departmental Accounting Officers to reallocate planned capital expenditure for digital technology to operating spend. And the Government Digital Service (GDS) should update its forecasts of savings from digital transformation and account for the cost of legacy IT systems and contracts. These are two of the recommendations from a paper published by James Stewart, former deputy chief technology officer at the Government Digital Service (GDS) together with public finance specialist Manj Kalar which was discussed at an event hosted by the Institute for Government (IfG) yesterday. 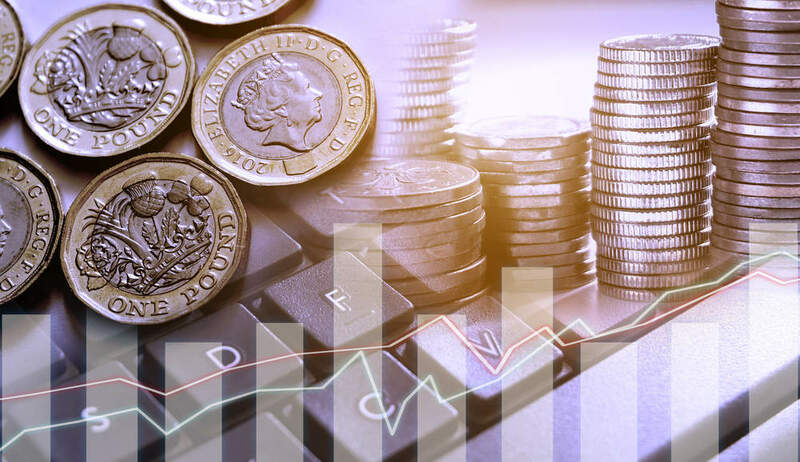 The paper, ‘Budgeting for Change – Four Ways the UK Government Can Spend Smarter and Deliver Better’ – published by the Amazon Web Services Institute – also says the government should innovate via ‘safe pilots’ for smarter spending. It argues that the pilots, developed and delivered by the Treasury and the National Audit Office (NAO), would help identify ways to innovate with technology during the lifespan of existing contracts, optimising operations, and maximising value. It believes the portfolio of pilots should include a template for how to invest in an existing technology so that it is maintained over time and is more secure. The paper argued that the formal announcement last month of a revamp of spend controls for IT – to be assessed against the Technology Code of Practice to test for modernisation – is welcome news. In its executive summary, the paper points to an Institute for Fiscal Studies analysis that calculates a 3.2% cut of real departmental spending per capita over the next five years, while new costs for government are ‘surging’. So the paper asks, how can government spend less and achieve more? The paper explains that traditionally public institutions have purchased IT via capital expenditures, with a predefined allocation of money given over a fixed term and generally multi-year contracts worth millions of pounds. However, the paper points out, this mechanism clashes with the government’s need to constantly update IT as the pace of innovation makes technology obsolete on a regular basis. The paper says that without ongoing investment, technology decays, data integrity declines and technical people who understand the intricacies of the service operation leave. It says capital spending does not give government the flexibility to make that investment and governance structures do not focus on long-term ownership. The problem is that when contracts tie government to a specific technology via capital, Accounting Officers have little freedom to choose alternatives because they will not get budget assigned until the contract expires. The paper’s launch featured a high-powered panel comprising National Technology Advisor Liam Maxwell, HMRC Finance Director Strategy and Portfolio Sarah Davies, and Director of Digital Value for Money at the NAO Yvonne Gallagher. The paper also argues for the creation of a ‘centre of excellence for smarter spending’, which would consist of a cross-functional team of Treasury officials, auditors, developers, and programme managers tasked with developing and delivering a strategy for smarter spending enabled by technology, and identifying best practices. This creation of a centre of excellence would also require government to offer directors, director-generals and senior responsible owners training and certifications in technology services to help them manage in data-driven ways. The training would include adopting a so called ‘portfolio-governance’ approach and help managers develop cloud-based dashboards to acquire visibility of portfolios, and be transparent in the way they monitor, allocate and report on spending.